We in the West with more money than sense have made religion out of things local. Like buying indulgences, that carrot at your farmer’s market or grandma’s un-labeled jam make us feel like we have done our part. 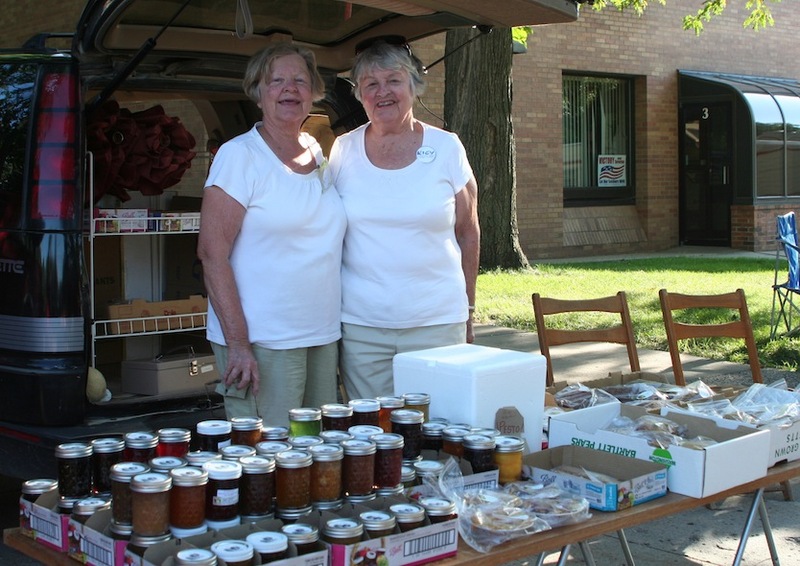 Delicious or dangerous, buying local frees us of our carbon-footprint guilt. Yes, directing money back into the native economy slices out the middle-person. Yes, things grown from the same soil, sun, waters, and hands tend to synchronize well with similar products (see terroir). But let us not fool ourselves. At some point we get tired of underripe tomatoes, botulism, and local IPAs. At some point we crave adventure. This is why Oregon Pinot Noir bores me. I live a few minutes’ drive from some of the Willamette Valley’s best vineyards. I obsess daily over the finer permutations of Yamhill-Carlton or Dundee soil types. But Pinot is (pretty much) all we grow here. Here the great, wet, state of Oregon sees more sun than any other part. It’s dry, hot, and thus capable of warmer-climate grapes such as Syrah (see Quady North review), Viognier, Malbec, and occasionally Cabernet Sauvignon. The Siskiyou Range draws the cool Pacific onto the Applegate’s hot, granitic soil. Only in perfect years, like 2008, does Troon Vineyards, the Applegate’s eldest, decide to bottle their Cabernet Sauvignon. As luck has it, Herb Quady was at the helm and made 278 cases. Appearance: The narrow rim looks clear and ruby, but the core opaque, inked, purple. Aromas: Fresh, glinting blackberry jam spreads across crispy, buttered toast. Or maybe I’m in a cherry orchard, blueberries at a distance, a waxy black vanilla bean. Palate: Dry, notable acids ring fast and high up front. They fade into soft, dusty tannins. These turn to a warm glow of 13.8% alcohol. The body feels full yet muscular. Flavors: Ripe, bundled black berries and cherry fruit dive into taught, food-starved, tannic dryness thanks to 24 months of French barrel time. The oak adds an adult dollop of volcanic ashy edge and tobacco near the finish. But somehow at the end that laser line of bright red fruit returns. 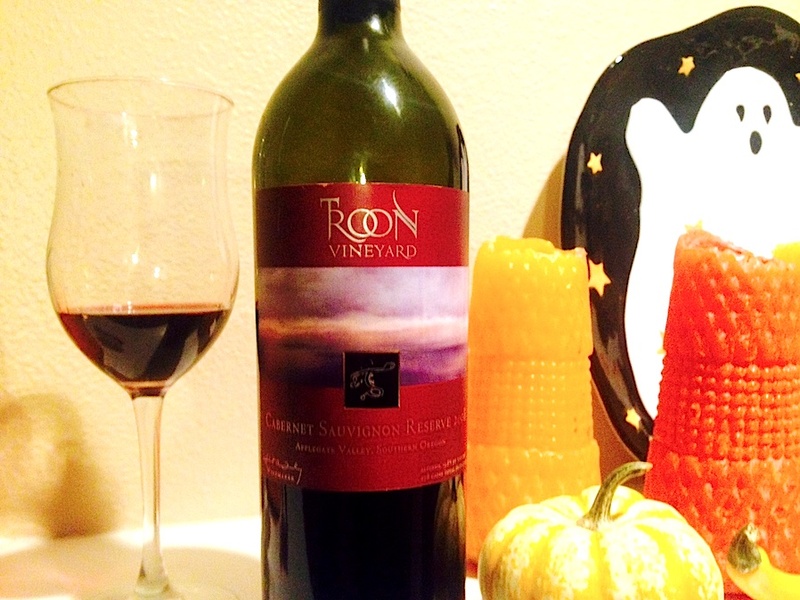 Troon’s Reserve 2008 Cab is outstanding, complex, lengthy stuff (5 of 5). It has an easy decade of evolution ahead of it but right now would simply eat any pepper steak, aged stinky cheese, or mushroom tart. Conclusions: Don’t allow fervent adherence to things local to make you myopic. We become broader and better people by learning beyond our bubble. Few knew Oregon could make Cabernet, let alone one of such greatness. But we need to look beyond our borders to find it. 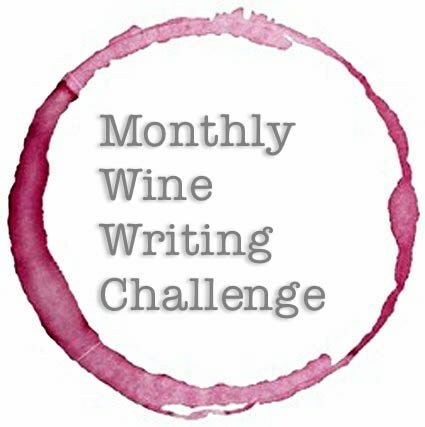 Thus concludes my submission to the 12th Monthly Wine Writing Challenge. This entry was posted in Uncategorized and tagged #mww12, Applegate Valley, grapes, Herb Quady, local, local wine, mwwc12, Oregon, oregon wine, pinot noir, siskiyou range, terroir, troon, troon vineyards, wine. Bookmark the permalink. 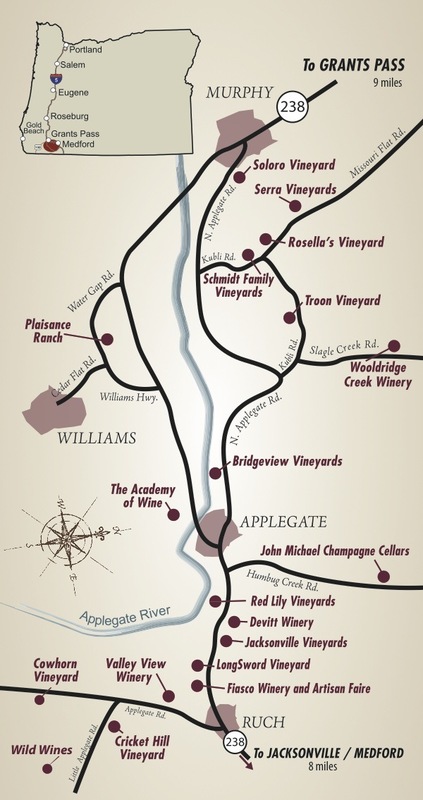 Must visit Applegate Valley – Academy of wine, 5 of 5! I love Willamette, damn-it! Lucky you to be living there amongst all those beautiful vines! You make a great point about how thinking locally can hem us in somewhat. 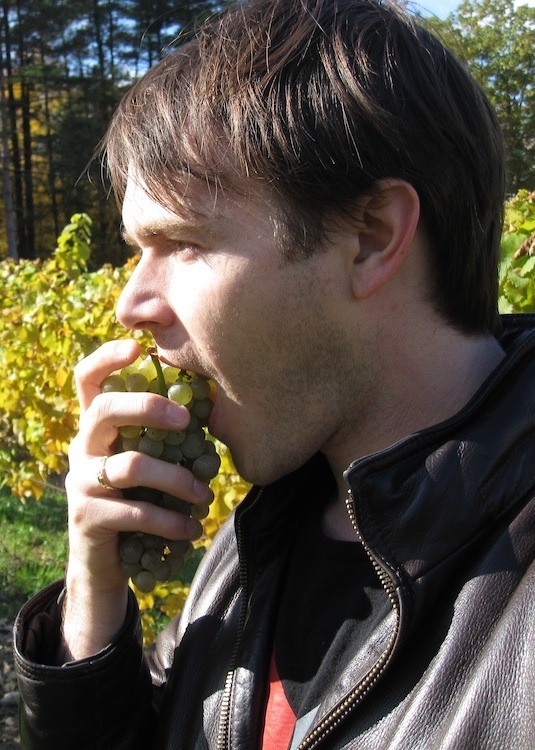 But when it comes to Oregon wines, I’ve read about the beautiful Rhone Valley, Bordeaux, Tempranillo, and Riesling grapes that can be grown in the varied climates and soils of your state. But, because so many of the wineries are small and independent, I will only ever see PN and PG in my local stores. Be glad your local is so expansive! Reading books by their covers is hard to help. Bravo for venturing beyond the admittedly wonderful wines you have mere footsteps away. I can suggest the Columbia Gorge AVA as another worthwhile stop, though you need to do your homework to find the gems! This is very true. I’m interested to see what Idaho has going on these days.